Hello Manuel Vilanova! 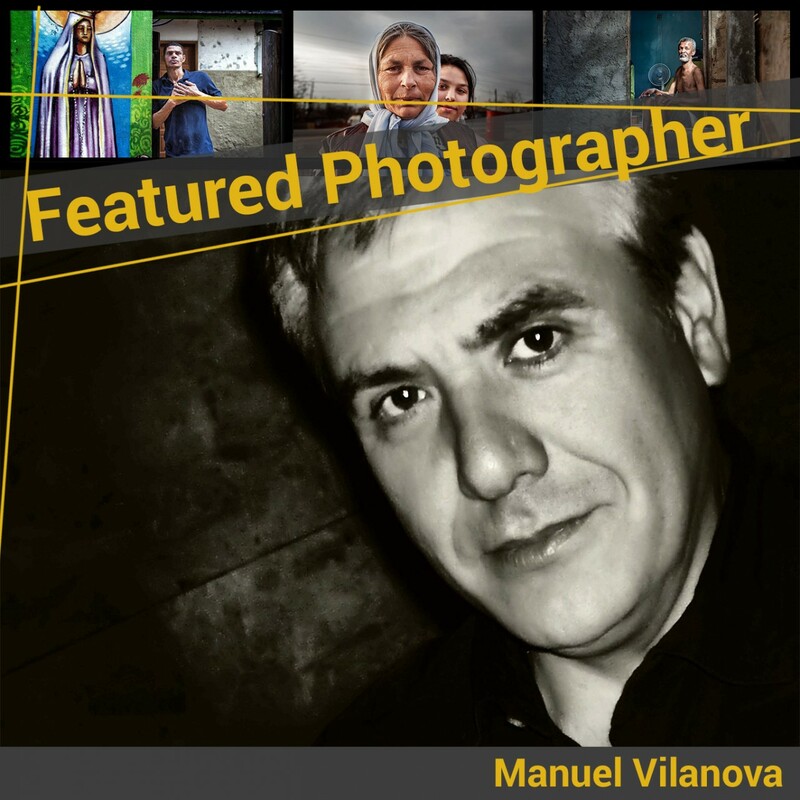 We are honored to be able to interview you for our Featured Photographer format on www.streetviewphotography.net! We are happy to announce a great content cooperation with the two amazing photography magazines Art Photo Feature (APF) and Vieworld Magazine. 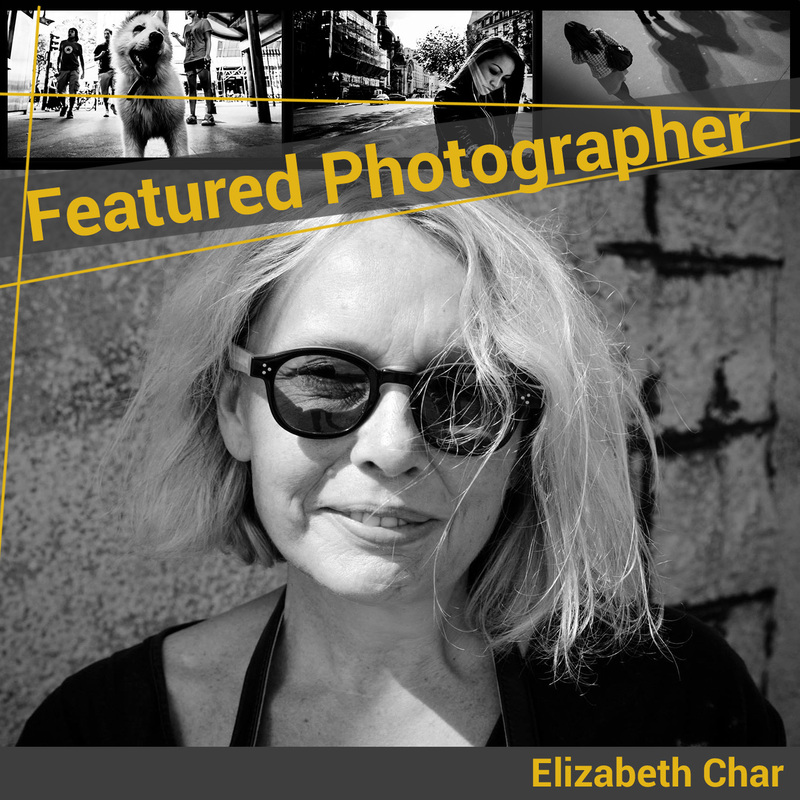 Hello Elizabeth Char! We are honored to be able to interview you for our Featured Photographer format on www.streetviewphotography.net!